Common Core State Standards are mathematics and English language arts standards for students in kindergarten through 12th grade. They were developed by three Washington, D.C.- based organizations – the National Governors Association, the Council of Chief State School Officers, and Achieve, Inc. The Seattle-based Bill and Melinda Gates Foundation also funded a significant portion of the project but later focused its education reform efforts elsewhere. 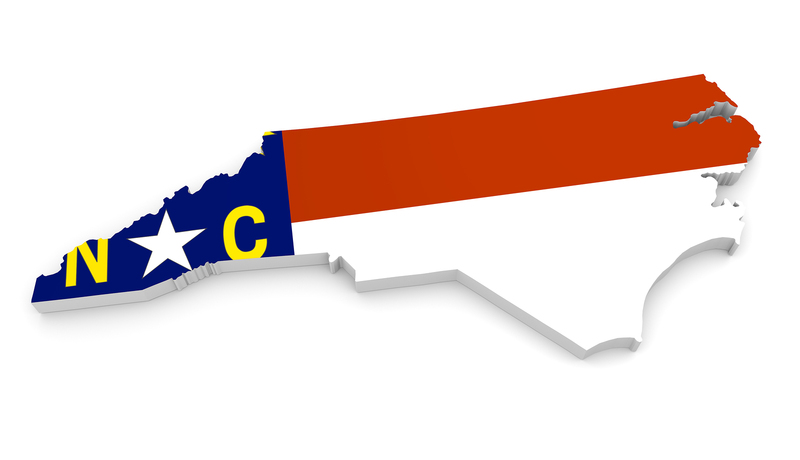 In June 2010, the N.C. State Board of Education formally adopted the standards, largely without input from the then Democrat-led state legislature, North Carolina educators, and the public. 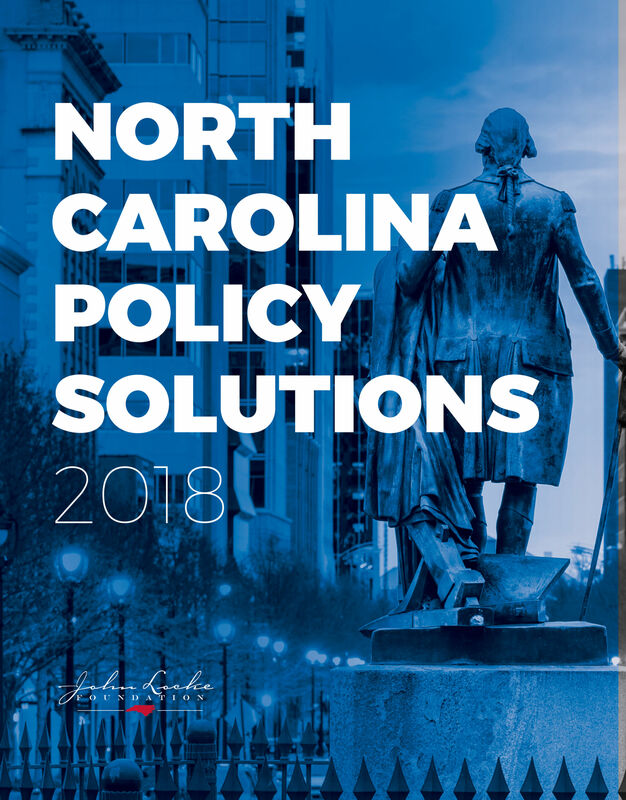 North Carolina was one of the first states to adopt the standards and did so, in part, to improve our state’s chances of obtaining one of the Obama administration’s Race to the Top grants, which the state received shortly after. Although the adoption of new standards had seldom been newsworthy in the past, a debate about the Common Core Standards intensified in 2012. Parents and concerned citizens began to speak out about detrimental changes in math and English instruction, unacknowledged costs of adoption, the lack of transparency, and the unwelcome involvement of the federal government. In response, legislators passed a bill that requires the State Board of Education to obtain approval from the General Assembly for the adoption of any Common Core-based testing program. Additionally, the General Assembly created the Academic Standards Review Commission, an appointed group of educators, elected officials, and citizens that convened in 2014 to review the English and math standards. The commission’s 2015 report recommended superficial changes to the standards. There is no indication that the state legislature will support an outright repeal of the standards, despite the introduction of legislation that would do so. Nevertheless, changes have occurred. The State Board of Education approved revisions to the English and elementary and middle school math standards in 2017. The revised standards will be implemented in 2018. Forty-one states, the District of Columbia, Department of Defense Schools, and four U.S. territories have adopted Common Core standards for one or both subjects. Except for fourth-grade reading, average math and reading scores on the National Assessment of Educational Progress (NAEP) have stagnated or declined between 2011 and 2015. The federal government has bankrolled the development of Common Core tests. The Education Department distributed $360 million in grants to members of two state consortia, the Smarter Balanced Assessment Consortium (SBAC) and the Partnership for Assessment of Readiness for College and Careers (PARCC). North Carolina is a member of SBAC but has not adopted consortium tests. To date, 21 states use a SBAC or PARCC test for one or more grade levels. The N.C. Department of Public Instruction should be relieved of the responsibility of developing academic standards for the state’s public schools. The N.C. Department of Public Instruction readily admits that state-authored standards lacked the rigor of the Common Core Standards. As such, it makes little sense to entrust the agency with a task – development of rigorous, clear, and coherent standards – that it has failed to perform adequately in the past. Legislators should create two permanent commissions charged with raising the quality and rigor of state English language arts and mathematics standards, as well as curricula and assessments. The goals of the commissions would be to 1) modify substantially or replace the Common Core State Standards; 2) specify content that aligns with the standards; 3) recommend a valid, reliable, and cost-effective testing program; and 4) provide ongoing review of the standards, curriculum, and tests throughout implementation. Any review of the Common Core State Standards should employ a large and diverse group of stakeholders. 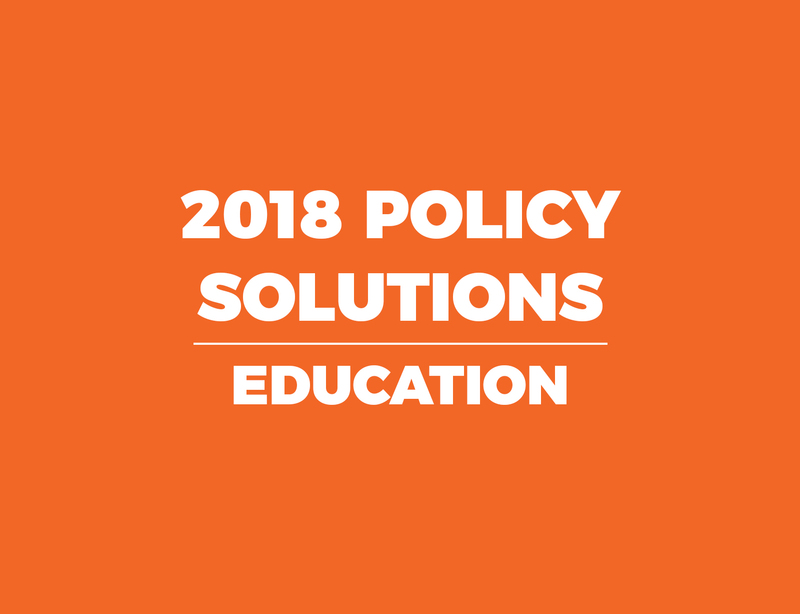 This includes teachers, administrators, curriculum and content area experts, policy professionals, practitioners, parents, community leaders, school board members, state education officials, and state legislators.